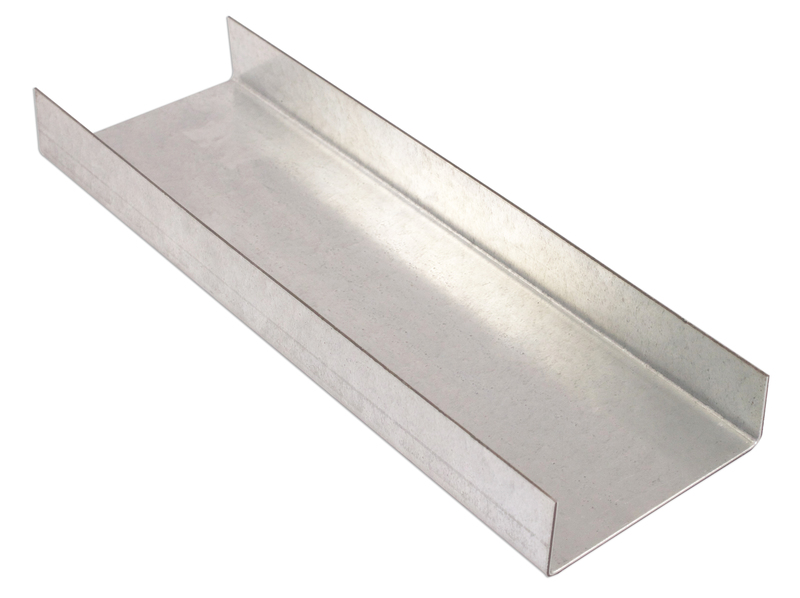 Before you begin a cold-formed steel project, you must order the correct materials. This guide will help make that process as smooth as possible. 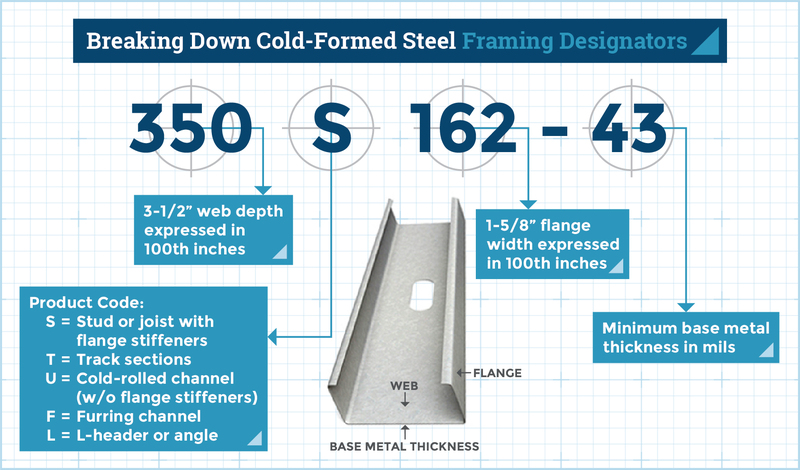 Do you need to order cold-formed steel framing (CFS) for your next project — but aren’t sure where to start? When ordering CFS, you must first be aware of the different types of products and how they’re designated by manufacturers and distributors. Since a wide variety of CFS member profiles, depths, widths, and material thicknesses exist, the steel framing manufacturing industry developed a standard designator system that all CFS manufacturers and suppliers use. 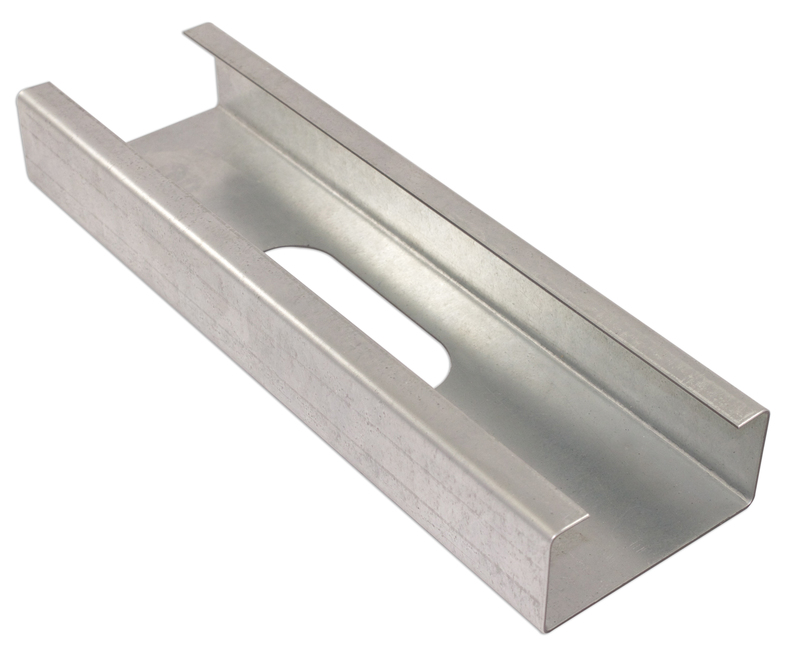 It is important to note that this universal designator system is used in identifying cold-formed steel framing in building codes as well. Understanding the designator system makes it easy to specify the right CFS components — and once you do that, you can then move on to finding the CFS distributor for your project. The system is alpha-numeric. For example, a CFS member might have the designation 350S162-43. Without knowledge of the designation system, you can’t tell much from that number. Is it a stud? Track? U-channel? What about its thickness and other material dimensions? Once you understand the system, you can identify the member at a glance. There are five CFS profiles. To remember them, think of the acronym STUFL: stud, track, U-channel, furring channel, and L-headers. Studs include wall studs, joists, and rafters, all of which have the same shape. All studs have returns or lips. Typical return sizes are ½” and ⅝”. 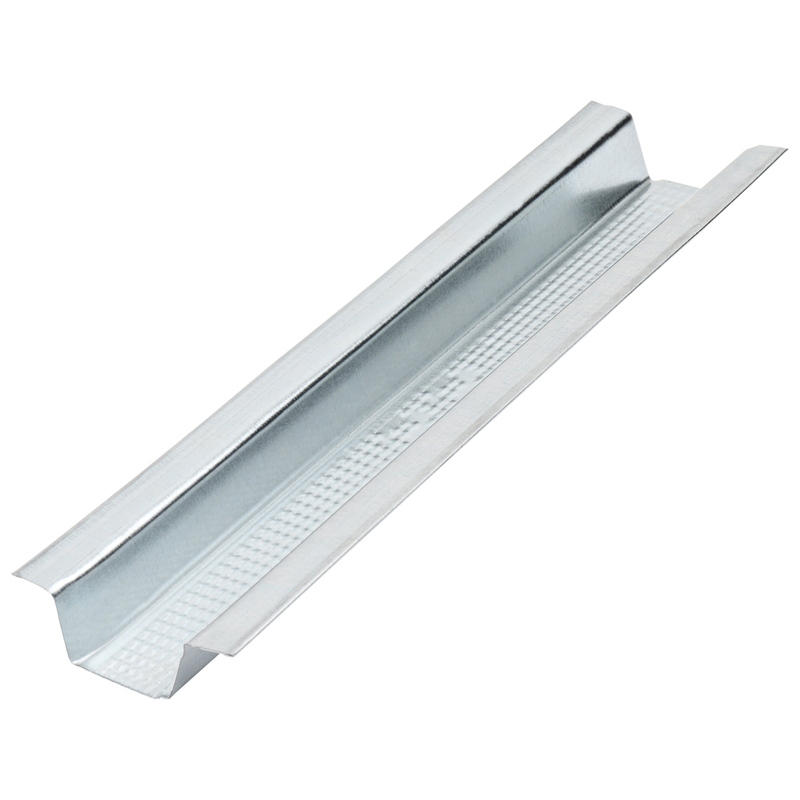 T Track Track is used as the top and bottom plates of a CFS wall, or as the rim track of floors and rafters. U U-channel U-channel is used for bridging, blocking, and custom applications. U-channel members do not have returns or lips. 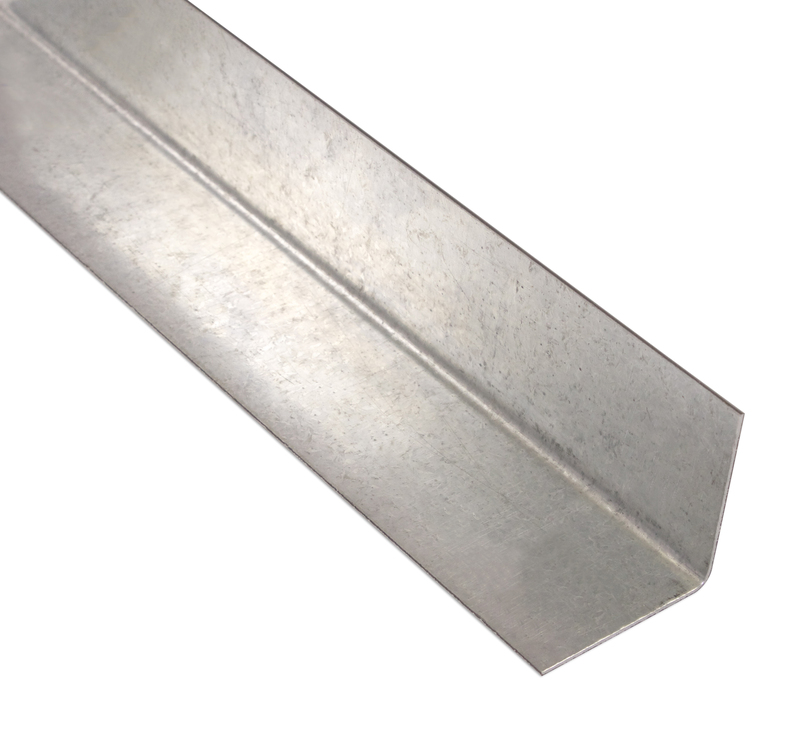 F Furring channel Furring channel is used as purlins, bridging, and backing. 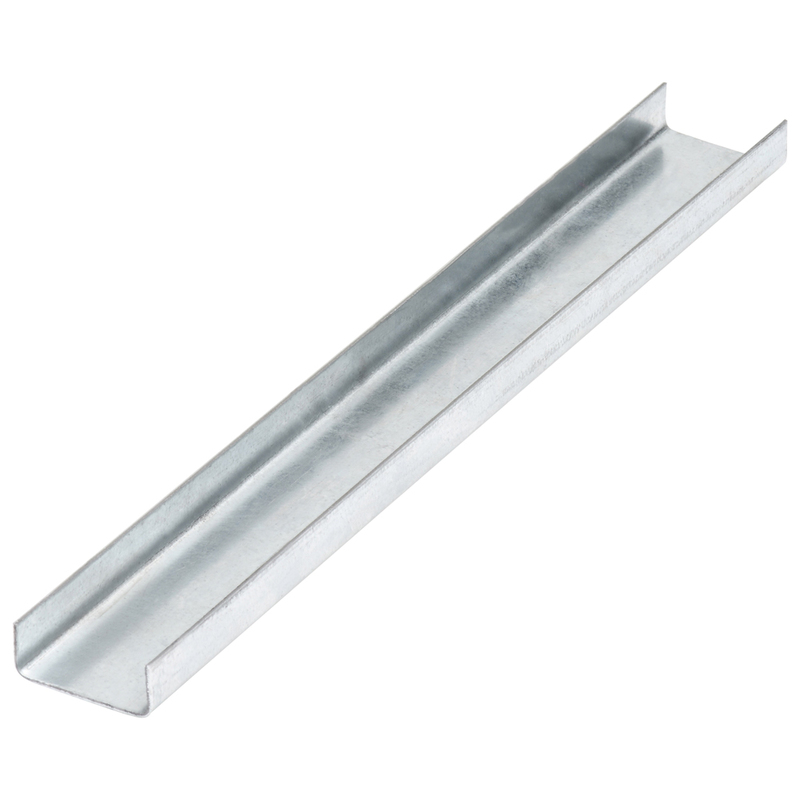 Also, furring can be used as framing for suspended ceiling assemblies. L L-header L-headers are used in load-bearing wall framing as headers, eliminating the labor needed to field-assemble those headers. Images courtesy of Super Stud Building Products, Inc. The numbers in a CFS designator indicate the member’s web depth, flange width, and material thickness. The first number in the designator refers to the profile’s web depth. In the case of 350S162-43, the example above, the depth classification is the number 350. Generally, depth is measured from the outside of the web. The exception is track, or “T” sections, where member depth is the inside-to-inside dimension. However, all CFS web depths are taken in 1/100th of an inch. Let’s say you’re ordering a 3-⅝” stud. That width equals 3.625”, which is approximately 362 x 1/100.” So, the designator would be 362. In the sample designator 350S162-43, the number 350 means the stud has a web depth of 3-½”. Flange width is the second number in the CFS designator, the first to occur after the profile letter. Like web depths, flange widths are measured in 1/100 inches. In the 350S162-43 sample, the number 162 designates a flange 162 x 1/100” wide, or 1-⅝”. The number after the dash signifies material thickness. Unlike web depth and flange width, material thickness is measured in “mils.” Mils stands for 1/1000th of an inch. So, now you can go back to the original example: 350S162-43. You can immediately tell that it’s a 3-½” stud (350 x 1/100”) with a 1-5/8” flange (162 x 1/100”) with a material thickness of 43 mils. This stud would be similar to a common wood 2”x4”. If you wanted the same stud in a thinner material, then 362S162-33 might work. If you need a thicker stud, talk to your supplier about 362S162-54. Designation Thickness (Mils) Minimum Thickness (in) Design Thickness(1) (in) Design Inside Corner Radii(2) (in) Reference Gauge No. CFS thickness table. (1) Minimum thickness represents 95 percent of the design thickness and is the minimum acceptable for projects based on section A2.4 of the AISI S100-07 with S2-10 Supplement. (2) Thickness based on inside corner radii. Table courtesy of Steel Framing Industry Association. 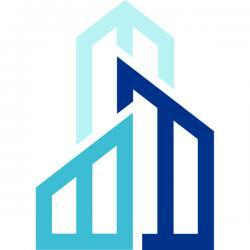 CFS framing is typically supplied by a regional distributor. Distributors include traditional lumberyards and gypsum board supply warehouses. Larger contractors may be able to purchase directly from manufacturers. To locate distributors, check with a CFS manufacturer. Many link to distributors on their websites. Some manufacturers supply framing packages and uncommon CFS shapes and sizes. Of course, this is just the beginning when it comes to ordering CFS materials. Some CFS members have different coating options, come in varying stock lengths, and can be ordered in a variety of packaging bundles. The quantities of your order will depend on the specific assembly designs, which will determine their spans and spacing and, therefore, the lengths and quantities you’ll need. And, don’t forget that if you’re working on a green building project, you’ll want help choosing a nearby supplier, so you can qualify for all allowable green building points. If you need further help with your project, BuildSteel provides complimentary project assistance for architects, design-build firms, and contractors — don’t hesitate to reach out. Which is the More Sustainable Building Material – Wood or Steel?